Rod and Gary Emory represent one of the best of modern day Porsche fabricators. 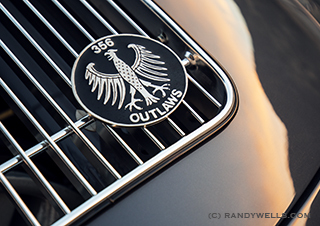 Their 356 outlaws are legendary – with Gary’s original vision and Rod’s hands on artistry. I’ve known both of them for over 20 years and they are the real deal. They continue to contribute to the Porsche 356 hot rod community every day as they have for decades. Look for an article from me on these two guys in the near future.